23º YPF Rally Argentina 2003. 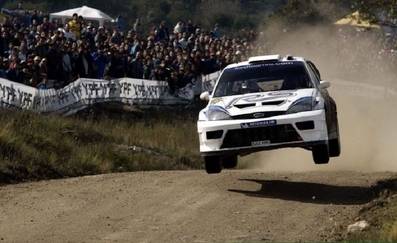 Ford Focus RS WRC '03 (EJ02 KMU). Clasificado 8º.